flashmemorymagic data recovery tool has been designed to restore formatted and deleted data from your USB flash drives or Memory card .flashmemory magic recovery software support all USB flash disks ,MS,MMC,CF and SD .flash memory magic recovery tool will scan your Memory card and show deleted and formatted files . 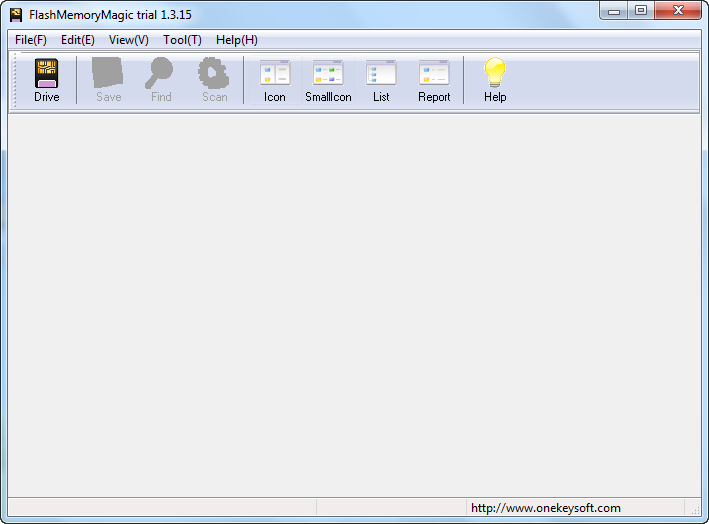 First you must download flashmemorymagic software.rar from the download links below . Insert your Flash disk or memory card that you want to recover it's deleted data to your Computer . Extract flash memory magic software.rar and choose one software version to install it in your PC , Choose flashmemorymagic v1.3.16.2.exe or flashmemorymagic v1.3.15.exe . After installing flash memory magic software in your computer , Now open the software . 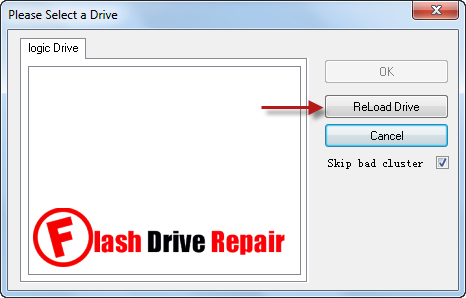 Click Drive to choose your USB flash disk or MMC for recovery. Click Reload drive then Choose your Logic drive . After you choosing your Drive , Click Scan to begin scanning deleted data on your memory card . After finish scanning , Choose your files then click Save to begin data recovery . Note : If this data recovery software doesn't work with your flash drive or Memory card , please check other software in this article Best free data recovery software .